The greatest threat to Americans today is the looming spectre of terrorist attacks. After all, most people in other countries hate Americans for their freedom and easy access to bread and other such luxury items. In the wake of 9/11, airport security increased dramatically in the hopes of preventing water bottles and other weapons of possible mass destruction from causing the interruption of commerce and annihilation of innocent human life. That’s why it should come as no surprise to anyone who believes in the values that America stands for that alleged metalhead Mohammad Nidal was detained for 15 hours and eventually forced to surrender his artificial leg at New York’s LaGuardia Airport before he was allowed to board a flight to Akron. While most metalheads are harmless neckbeards who spend their time protecting online metal forums from spam and off-thread references, there are a small number of “evildoers” who wish to do genuine harm to others. From not picking up a fallen child in the mosh pit while they are being trampled to death by wild hellions to potentially murdering thousands of innocent shoppers through the use of improvised explosive devices only days before Christmas, these so-called metalheads have been responsible for many of the worst crimes in American history. The tattoo of Megadeth mascot Vic Rattlehead is also widely known to be a symbol used by metal gangs who have been known to kill innocent Americans for nothing more than whistling a Michael Bolton song in an elevator. Metal cults have popped up through the Southwest where kids as young as eight years old are drugged with meth and forced to worship images of Slayer vocalist Tom Araya, listen to Venom’s first three records backwards and read passages from the Koran. Ritual sacrifice and infant eating are common Saturday night events for these godless heathens. It is estimated that over 1 million people have joined these cults and gangs in the past six months. Nidal, who was tied to a chair and questioned under bright lights by several FBI agents, revealed that he owned every Slayer album including “Hell Awaits”, which he had on vinyl. He also revealed plans to listen to all of Death Angel’s “Frolic Through The Park” during the flight. Death Angel’s music is so violent that it has inspired several horrific acts including the attempted assassination of then-President and current saint Ronald Reagan by former Raven drummer John Hinkley. However, in spite of the danger this menace posed to society, Nidal was released after repeated beatings meant to help him overcome his addiction to this decadent and depraved lifestyle. Not only was he allowed to fly but he was provided generously with several in flight amenities like beverage service and a movie (things that he certainly would not have provided his victims with). 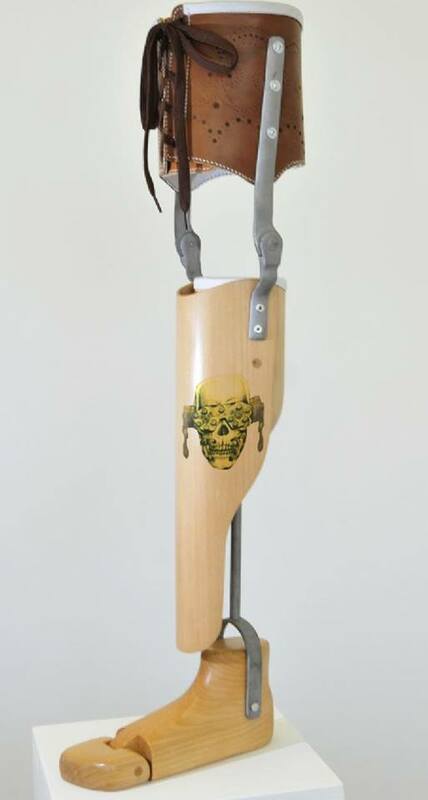 He was also given back his artificial limb and metal-ridden iPod when he arrived in Akron. We are, after all, the freest country on earth.